Why You Should Work With a Wealth Management Advisor - AOG Wealth Management, Inc. In this post, your local wealth management solutions provider, AOG Wealth Management Inc., discusses why should work with a wealth management advisor. Wealth management companies help you formulate a financial plan. They will determine your financial health and help you develop goals that suit your needs. Using that information, they will then create a solid investment plan with you. Remember that having a strong plan before investing is critical, and a wealth management advisor can offer valuable assistance with that. Investment management advisors focus their work around client communications. You will be constantly updated on your investment performance and the progress of your financial goals. Your wealth management advisor will ensure you remain involved with your investment portfolio. Your wealth advisor works with your attorneys, accountants or other personal advisors. Their collaboration helps in making sure all aspects of your investment are in sync, improving your financial health. If you’re a beginner in the industry, a wealth advisor will be of great assistance. The bigger your goals and investments are, the more complicated their management is going to be. An advisor can help you handle complex financial processes and situations. 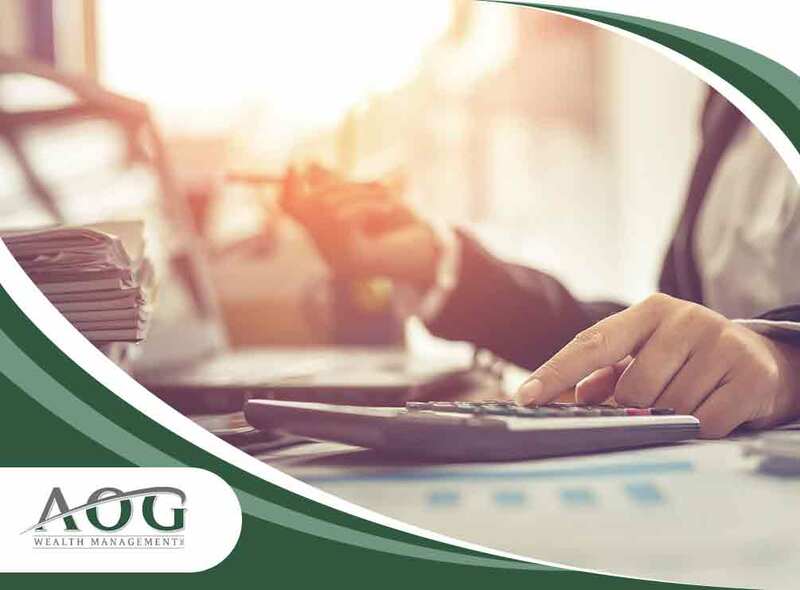 Aside from planning and managing your investments, a wealth advisor assists in accounting and tax services or even with insurance, retirement and estate planning. With a wealth management advisor, you won’t have to go to many different places for the various financial services you need. Working with a wealth management advisor can make it easier to manage your personal finances. For asset management services, choose AOG Wealth Management Inc. We are committed to helping you reach your financial goals through good stewardship of your resources. Call us today at 1 (866) 993-0203 or complete our online form. We work with clients in Great Falls, VA.